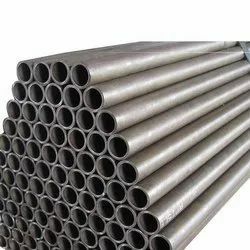 Exporter of a wide range of products which include carbon steel pipes. * Range : ½” NB TO 24” NB IN SCH 20, 30, STD, 40, 60, 80, XS, 100, 120, 140, 160 & XXS as Per NACE MR 01 75. * Form : Round, Square, Rectangular, Hydraulic Etc. Clients can avail from us this range of Carbon Steel Pipes at most affordable prices.